Does your face look flaky, old and totally unappealing? If yes, then you probably have dry skin. Having dry skin can cause a lot of trouble especially on winters. And if you are not that lucky, it will also cause redness, itching, and tears on your skin. But we got your back with this amazing toner. It will not only keep your skin healthy but it will also leave it well moisturized. The key ingredients of this game changer are rose water and glycerin. Rosewater makes your face look fresh by restoring its pH balance. Also, it can shrink large pores if it is refrigerated. On the other hand, glycerin provides adequate moisture for the skin. 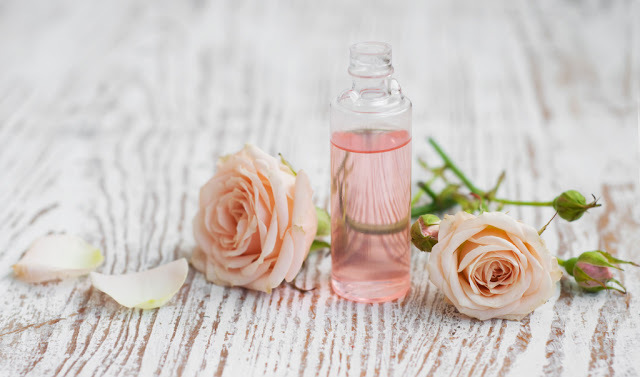 Pour the 2 tbsp of rose water in a spray bottle or any bottle you like. Add the 1 tsp of glycerin. Lightly spray the toner on your face or you can use a cotton pad/ball to dab it gently on your face. Use it daily before applying moisturizer. This toner can be stored in the fridge for up to 10 days.